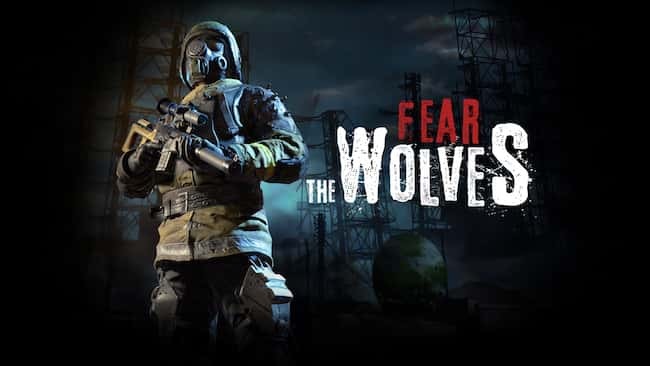 Fear The Wolves is a post-apocalyptic first person Battle Royale survival shooter form Vostok Games, creators of S.T.A.L.K.E.R..
There’s very little information available about Fear The Wolves at the moment as it’s under a strict NDA. It seems very much to feature last man standing Battle Royale gameplay in a S.T.A.L.K.E.R.-esque game world though. 100 players will drop into a radiation-ravaged Chernobyl where they’ll need to scavenge for supplies and weapons, then fight for their survival. It’s not just other players you need to worry about either – the game world is dangerous, with mutated creatures and toxic areas that will require protective equipment to allow you to access them. There’s no shortage of Battle Royale games at the moment, but Fear The Wolves’s post-apocalyptic radiation-filled environment could make for an interesting twist on the genre. A Battle Royale shooter where the most dangerous thing in the game world may not necessarily be the other players.